The Chinese company, NINGBO (IKD Co. LTD), recently visited ONA's facilities to meet with company's manager and sales director. 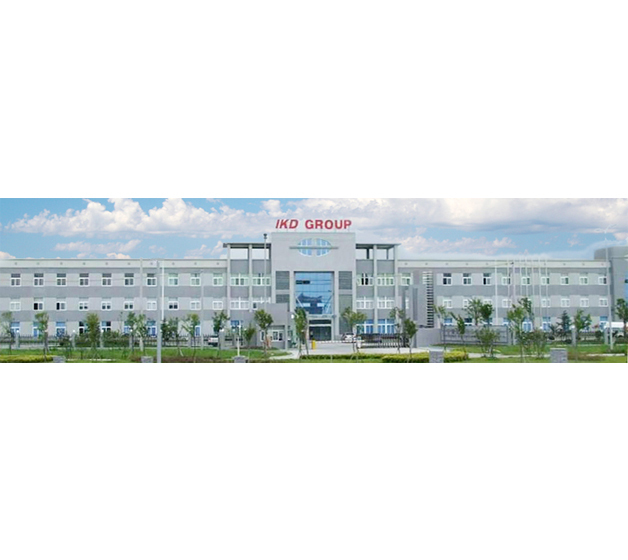 NINGBO was founded in December of 2003 and specialises in the manufacture of high-precision aluminium die casting products. It also researches, develops and designs new solutions and tools for die casting, industrial cutting, heat treatment, precision machining and much more. ONA has a long-standing relationship with this client: in 2015 they purchased one of their machines, and added five more over the course of 2016. All of the machines purchased were the QX4 model. Just like other companies that use machine tools in their manufacturing processes, NINGBO benefits from the major advantages of the QX series, which features a new digital generator 100% developed by ONA that enables levels of productivity, efficiency and precision never before seen in the market. With this line we are able to offer our de electrical discharge machining clients a productivity increase of 200% compared to previous lines. The QX machines also enable greater autonomy, with digital control of the entire discharge process and minimum wear to the electrode, which can reach up to 500% depending on the type of application. The digital generator has been developed to handle the demanding quality requirements of the aviation and aerospace sector, which uses exceptionally hard advanced materials. As world leader in large-scale electrical discharge machines, ONA can offer products to NINGBO and other sector companies that provide greater productivity, quality and precision.